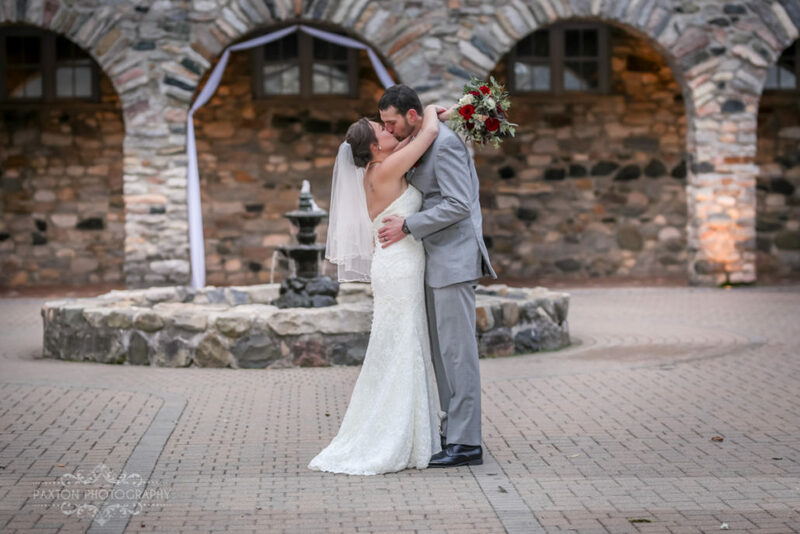 Christi and Bruce were the winners of the 2017 Grand Wedding Expo at beautiful Castle Farms in Charlevoix. They chose a late fall day for their wedding. Their closest friends and family came to enjoy the day with them.